With Pesach around the corner, Jewish families around the world are in preparation frenzy. But for some families, the stress of getting their homes chometz-free is the least of their worries. The financial expenses Pesach brings along can be crippling. At Chicago Chesed Fund, we aim to alleviate some of the financial pressure to help restore the joy back to the Yom Tov season. Kosher food is never cheap, but food expenses for Pesach are exorbitant. At Chicago Chesed Fund, our goal is to bring down that cost by placing enormous wholesale orders, receiving the goods at heavily discounted prices. 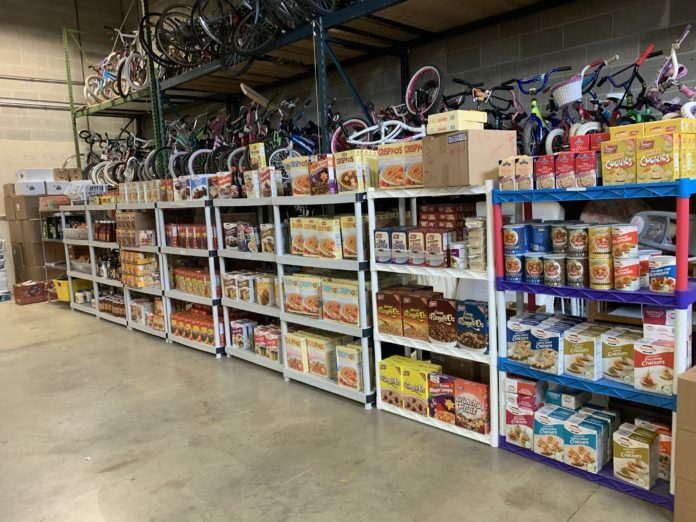 Our massive warehouse houses a fully stocked food pantry, complete with food, drinks, paper goods, and other Pesach necessities. For Pesach 2019, we are on track to distribute nearly 100,000 pounds worth of matzah, wine, grape juice, meat, poultry, eggs, vegetables, and produce to community members in need. Our Food Pantry Clients receive access to our vast warehouse where in addition to common pantry items, we ensure that they have the finer things needed for Yomtov such as the right spices, oils and more. Everyone deserves to look and feel their best on Yom Tov. The Chicago Chesed Fund ensures that when the new season rolls around, families have the clothing they need to properly greet Yom Tov. 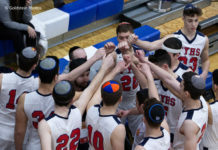 Boys receive new Shabbos shirts, women receive new robes, and an extra Second-Time-Around clothing pickup gathers new clothing from around the community and distributes it to those who could use it. 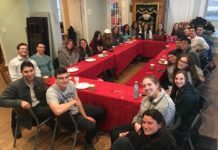 At Chicago Chesed Fund, our mission and our hope are to bring back Simchas Yom Tov where it has been overshadowed by financial worries. 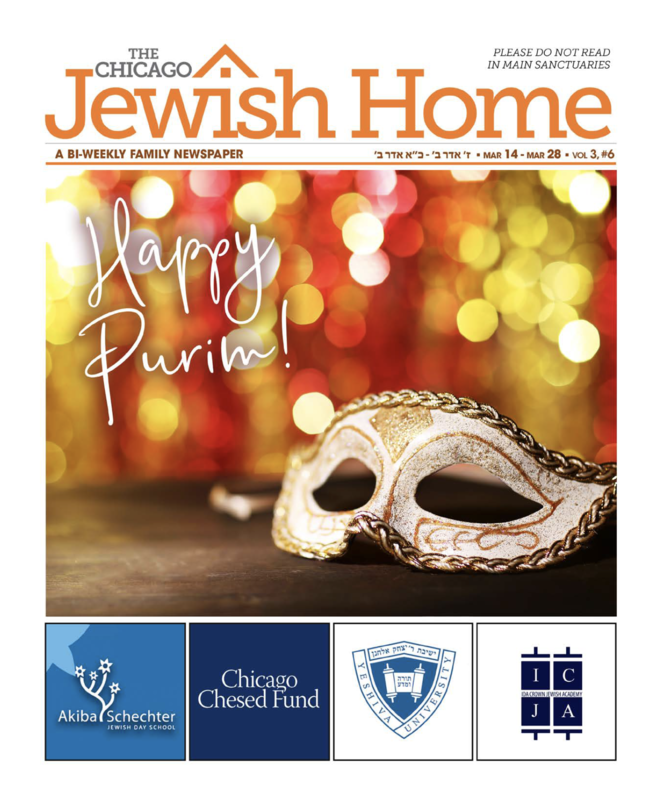 In the words of a grateful recipient, “The Chicago Chesed Fund has helped make this Yom Tov a little more Helig and a little less stressful for my family. Every step has been handled with the utmost dignity and respect.” This year, may all of Klal Yisroel greet Pesach with simcha! 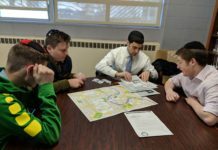 To learn more about the Chicago Chesed Fund, or to donate, please visit ChicagoChesedFund.org.